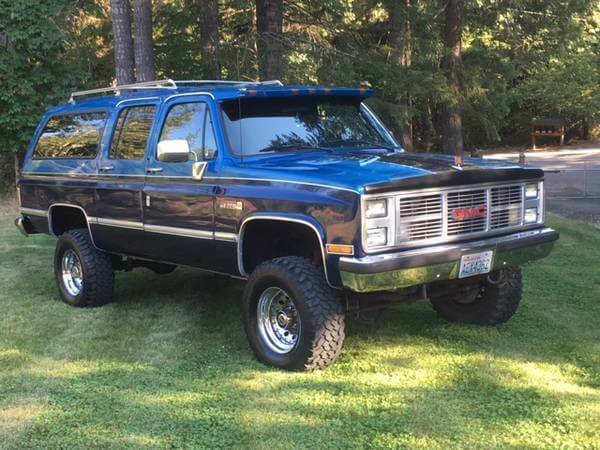 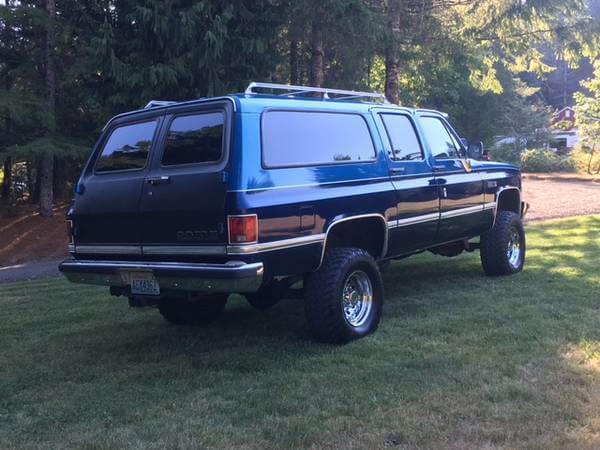 1988 GMC Suburban- Devin M.
Just bought this truck in October of 2018 as is. 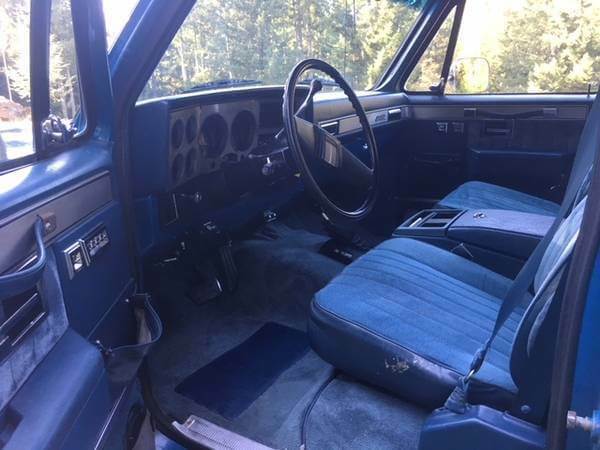 And it is a great truck that just needs some tlc here and there. 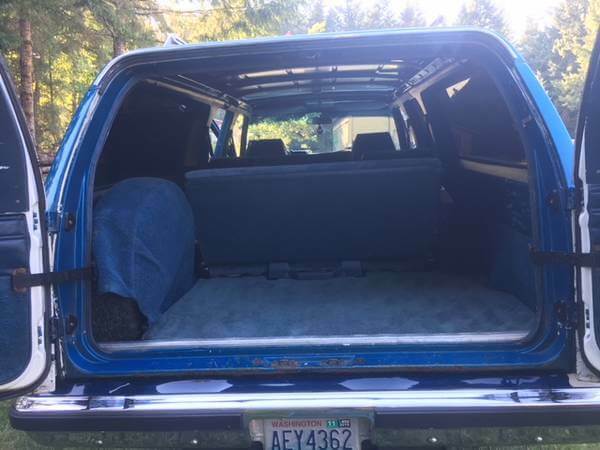 I have big plans for this truck- Build it into the ultimate rescue rig.